A member of our ever expanding roving jazz team has written a review of the JazzAscona Festival here. Read more of Yannick Ilunga’s take on one of the freshest festivals in the jazz calendar. We’ll be covering the 2013 edition of this festival and post what we hear on TheImageOfJazz.com so stay in touch for more. 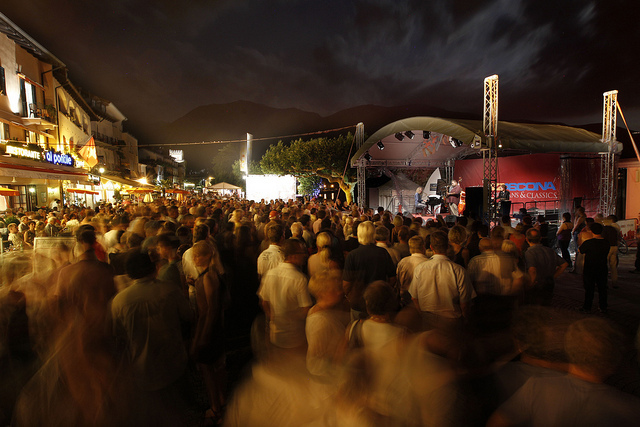 INFO: Want to know more about JazzAscona festival? Visit the official webpage where you can find articles and news, a videogallery where you can watch some of the performances and listen to the 2012 CD featuring songs by the big names of jazzAscona’s 28th edition (here). Not enough? Hurry up and take a look at the festival’s official Flickr page where hundreds of pictures are waiting!